A superb 16 year old single malt from the Kilbeggan Distilling Company. 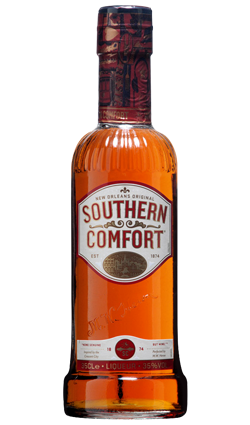 This was double distilled at the Cooley Distillery and made using un-peated malt. 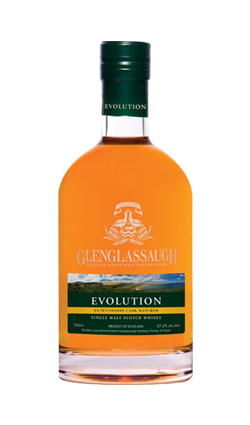 This is a full-bodied, rich and fruity single malt that should be served straight or with just a little water. Proof that ex-bourbon casks can really help bring out distillery character without overwhelming the charm of the pure spirit. 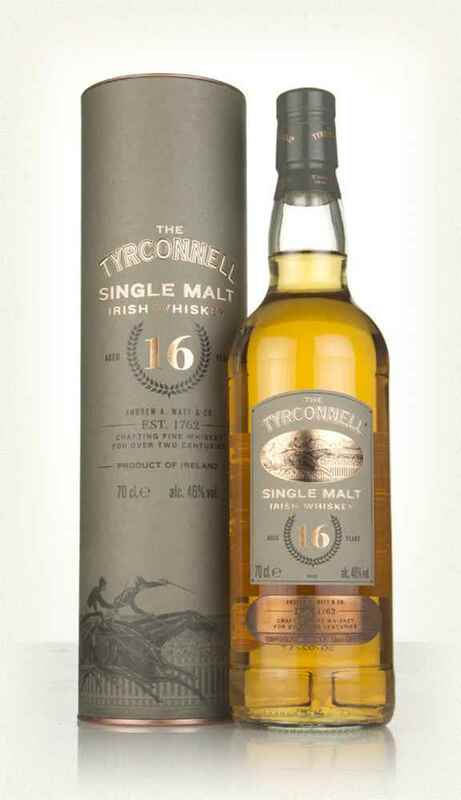 This Tyrconnell was then bottled at 46% ABV, after it was aged for 16 years in ex-American oak bourbon barrels in a 200 year-old granite warehouse. Launched in March 2017 is this limited edition single malt Irish whiskey. Nose: Tinned pineapple rings, fleshy melon and banana cream pie soothes bold baking spices, with flashes of vanilla and coconut in the backdrop. Palate: Oily and smooth, a tropical fruit fiesta leads the way, with dollops of fresh cream and a very slight oaky bitterness tempering beautifully. 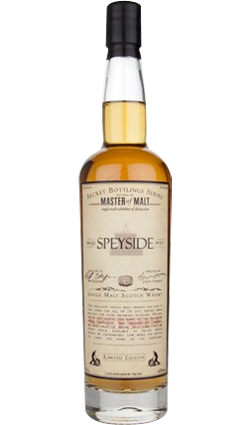 Finish: Almost too long, the richness of the spice sees off the fruit and concludes a strong dram.